If you're just starting in the industry and are wondering how feasible a career as a drone pilot really is, there are probably plenty of questions you want answers to. Here's our rundown of the top 5 things every drone pilot should know. The potential to quit your day job and make a business out of being a drone pilot is now a genuine reality. Currently, the main demand is in aerial photography for media and promotional purposes (real estate, for example), but there are plenty of other opportunities emerging, too. These range from insurance inspection to aerial mapping and modeling. Whichever niche you choose to target, you'll be learning a range of skills that can be applied across the industry. And don't just take our word for it. In a recent interview on our blog, DroneBase pilot Jessica said agreed that "there are no limits. The prospect of being able to pilot in so many different industries is exciting." Whether you're flying for recreational of commercial reasons, there are a number of rules and regulations that US pilots need to follow, implemented by the Federal Aviation Administration (FAA). You can read a brief overview of them here. For recreational pilots the rules are pretty simple. Your drone has to be registered if it weighs more than 0.55 lbs., you must follow altitude/speed limits, and common-sense restrictions regarding flights in built up areas and near airports. If you're looking to get paid for your time behind the controls, things get a little more complicated. 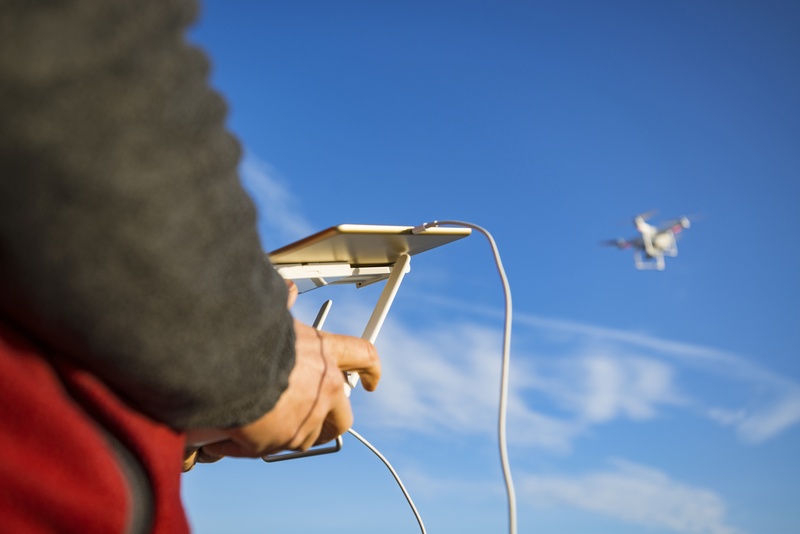 Commercial pilots are required to abide by the FAA's Part 107 ruling, which includes the need to pass an exam to gain a Remote Pilot Certificate. You can read more about that in our dedicated Part 107 post. There are also rules outlining what kind of commercial flights pilots can operate. You can't, for example, fly at night, above 400ft, beyond visual line of sight or over groups of people. Rogue pilots give those working in the industry a bad name, so be sure to check the rules before you fly. On the face of it, flying a drone high above the ground is a daunting concept. You might think that so much can go wrong, and that flying is hard enough without adding the complication of capturing aerial footage. But in all honesty, it's not that difficult. If you have any experience with RC controllers or the latest video games, you'll take to flying like a duck to water. If you haven't had experience with either of those, a little practice will go a long way. Besides, plenty of the latest drones do a lot of the work for you. Autonomous flight modes and fail-safe systems have made capturing professional shots a whole lot easier and crashing a lot harder than it used to be. The drone itself makes up only half of the kit that you're going to need to make it as a professional pilot. The most important accessory is a decent case to transport all of your kit. Traveling with a drone can be complicated, so consider investing in a hard case and some fire-proof battery bags. If you're flying for a client, it's a good idea to have several spare batteries with you as well as a charger you can use on the move. Spare batteries can be expensive, but they are definitely worth it if you need an extra flight to get the perfect shot. There are also accessories that are situation dependent, from filters that add creative flair to your photography to propeller guards that protect your drone when flying indoors. If you're looking for an immersive experience, why not try out a first person view (FPV) headset, like the recently released DJI Goggles. Whether you're flying your drone for business reasons or for fun, getting started doesn't come cheap. Sure, there are plenty of small, less expensive drones ideal for beginners. But the more serious you get about your new hobby the more money you are going to spend. Accidents do happen, so arranging some kind of insurance might not be a bad idea. Many manufacturers offer cover with every purchase, such as DJI Care. But you can also get on-demand insurance for specific flights from companies like Verifly. Feeling inspired and want to start making money with your drone? 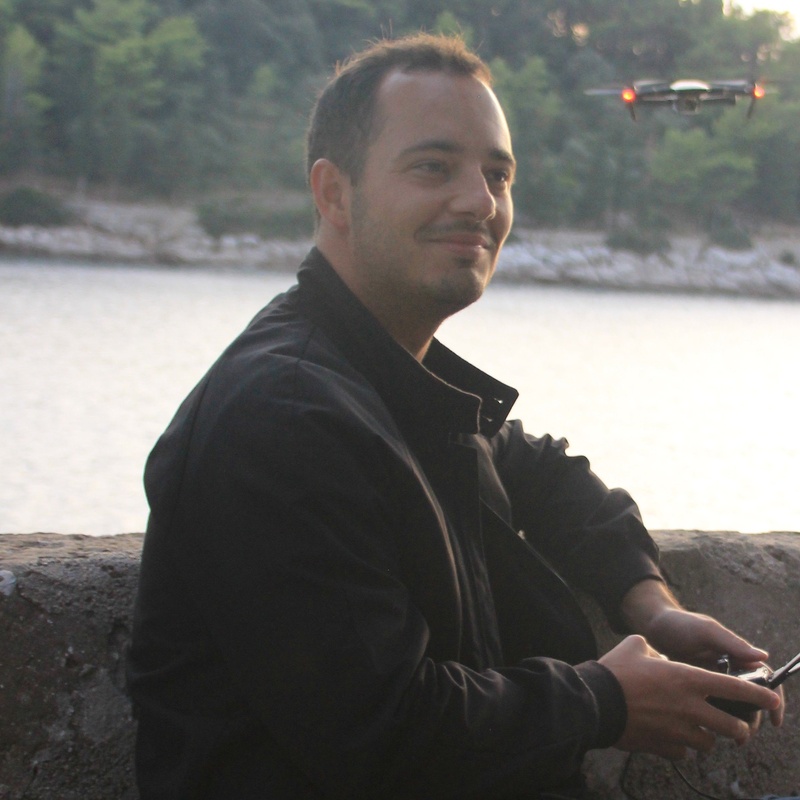 Sign up to become a DroneBase pilot. If you're already a seasoned pilot and think there are a few things we missed on our list, let us know in the comments below!